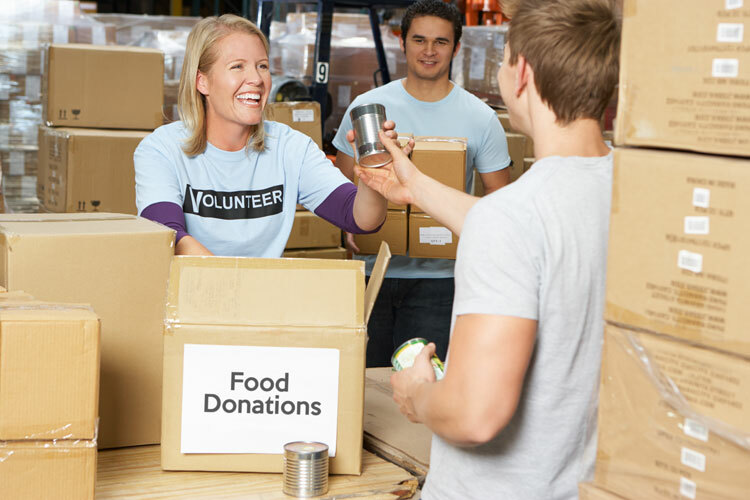 The food banks on the Sunshine Coast are reaching out to the community for some help. Norm Blair says the community stepped up in a big way during the holidays but right now they’re in desperate times. “It seems every week, we have some new people coming in who need our support,” said Blair. Blair says if you are thinking of dropping off food donations, think about what you would want to eat and then bring those items. Blair adds in 2018 there was a 37 per cent increase in registered users for the food bank. Other items like fresh vegetables, canned food and non-perishable foods are needed at this time.